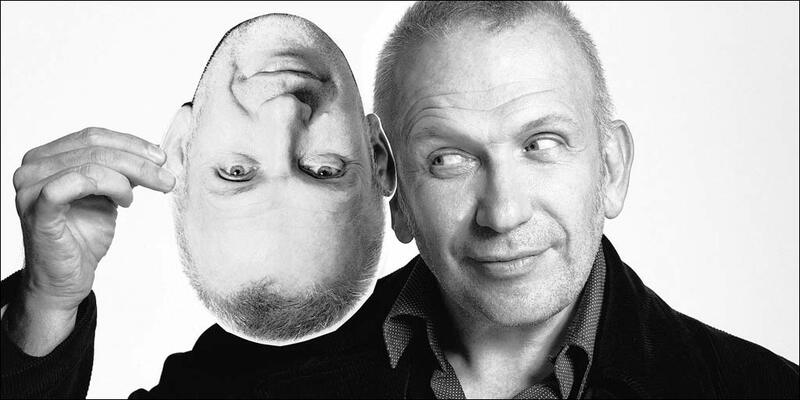 Jean Paul Gaultier established his fashion label in 1976 and since then has been challenging genres and prejudices. His exceptional expertise is evident in his catwalk shows that bring together the most exclusive skills, offering non-conformist fashion and an open-minded vision of society. The “enfant terrible” of fashion draws inspiration from many sources and is as likely to be inspired by the sidewalk as he is by his personal history. 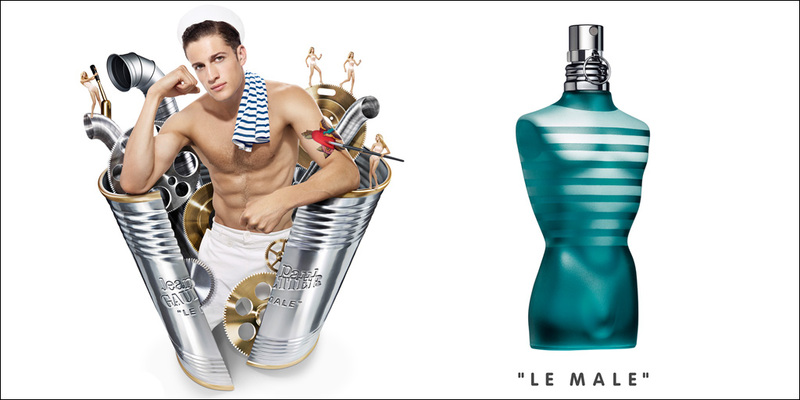 His spectacular catwalk shows parade now legendary garments such as the corset, sailor stripped jersey and the man skirt. 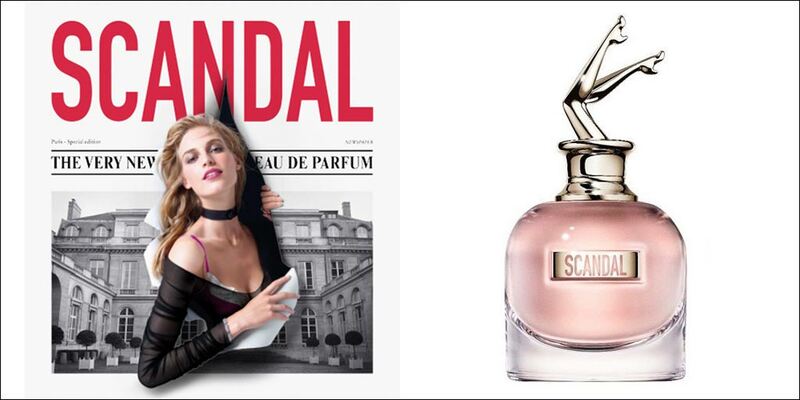 We can sum up the fun world of Jean Paul Gaultier with one word, “Spectaclulaire”. 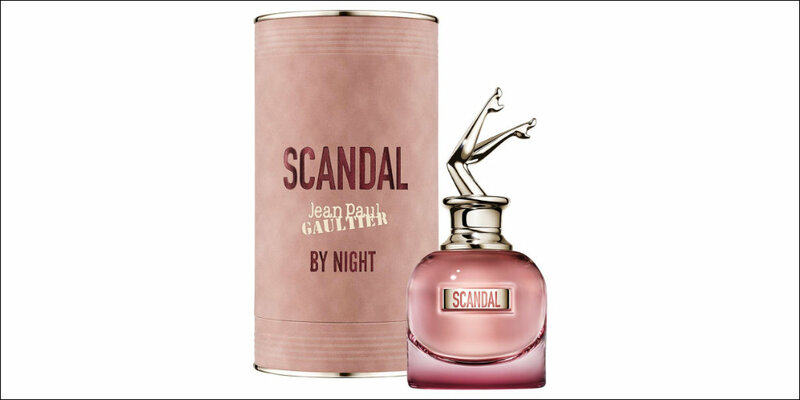 Scandal, Scandal by Night, Le Male, Classique, Ultra Male and the collectible seasonal limited editions all available to buy online or in-store from Scentstore – an authorised Jean Paul Gaultier UK retailer.